Just because we’re saving you money, DOESN’T mean we compromise on service. Unlike many discount brokers, we provide full-service representation from start to finish. Don’t give up your hard-earned equity to a full-priced agent…Don Anthony Realty sells Charlotte and Triangle Region homes better and faster while saving you money. 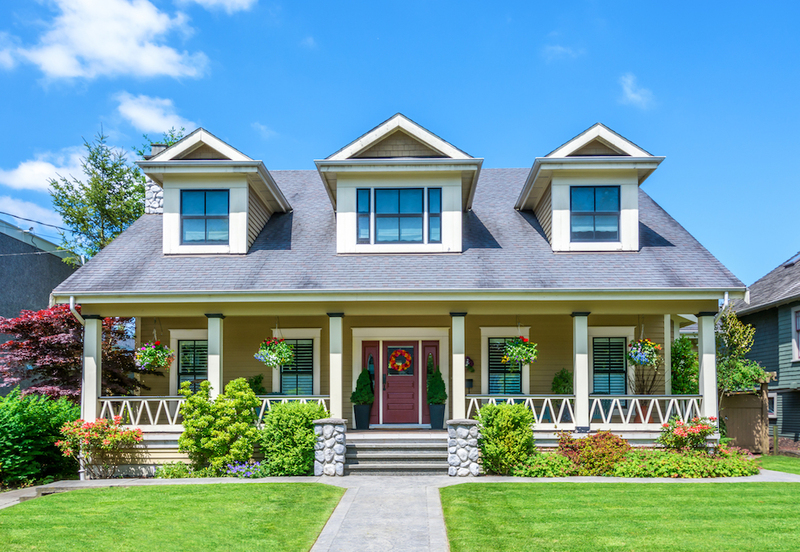 We perform an on-site consultation, and we will obtain the complete MLS listing information right there at your property. Once your listing agent returns to the office, we will post your pictures and send you a copy of your listing so you can ensure its accuracy. Then we will submit your listing to several online resources. 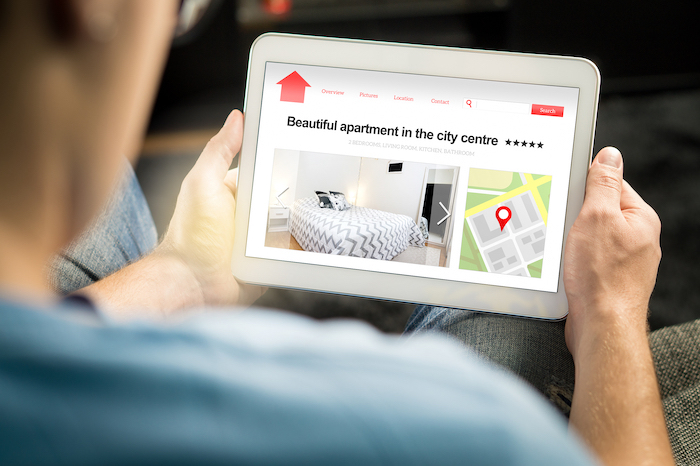 Since 85% of all buyers use the Internet to search for new homes, we make sure we blanket the Internet with your home to make sure buyers can find you no matter where they are searching, either locally or across the country. 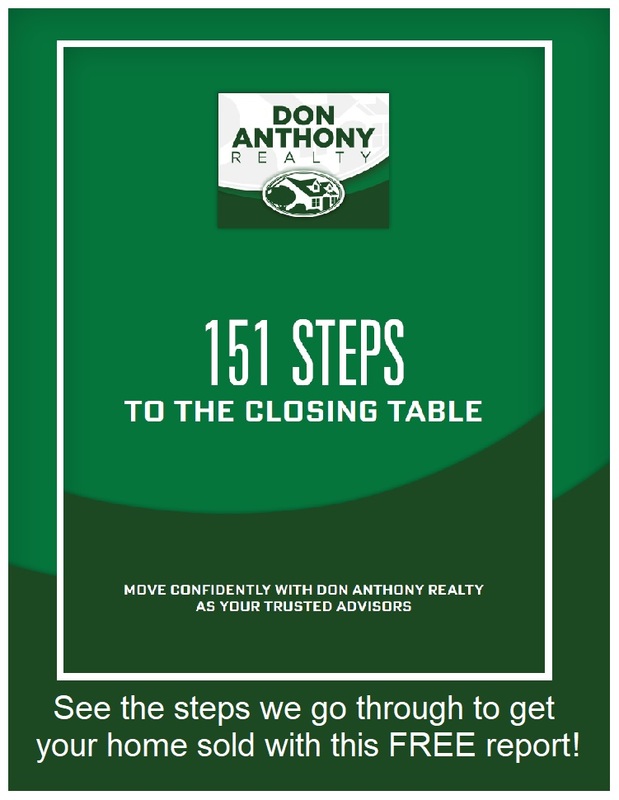 DON ANTHONY REALTY can show your house to an interested buyer. An AGENT from another company will set up a showing appointment time that meets your schedule. YOU can find your own buyer and show your house and/or do your own open houses (which can save you from having to pay a buyer’s agent commission). 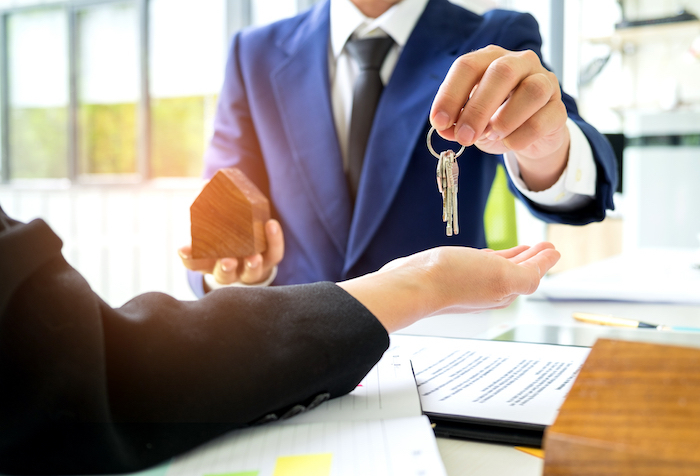 We will skillfully negotiate the contract on your behalf, provide required disclosures, assist you with the completion of purchase and sale agreement documents, and take you through the transaction to closing. All you need to do on your own is show up at the closing attorney’s office, sign your documents, and receive your check.